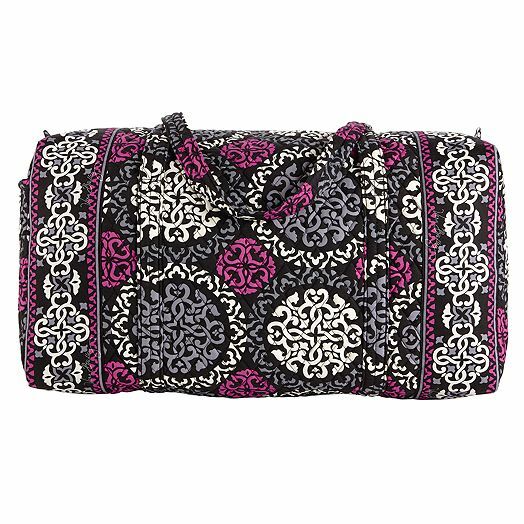 You can save an extra 20% off Vera Bradley sale items right now + select winter colors are already marked down 50%! 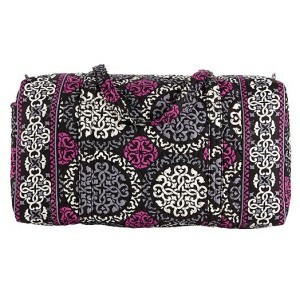 I love this Large Duffle Bag that will be only $34 after the extra 20% savings! Shipping is free on orders over $75. Sale is good through 1/1/2015.